The doors are so beautiful the neighbors stop by and compliment us on them! The service was fast and on time. When we experienced a minor issue with some of the trim work, they quickly sent a technician out and remedied the problem without a hassle. They’re totally professional at all times. The installation guy went way above and beyond, he even moved our garage door opener to get it on stud! Now the door closes beautifully. I tell everyone at work to use Whitehall Door. We have used you guys many times and you are always there for us with courteous service and fair pricing. Thank You! Whitehall Door gave us an estimate and the job ended up costing less and we got doors with the highest insulation (R rating), for the same price as medium insulation from other companies. The new doors are beautiful and open with ease. 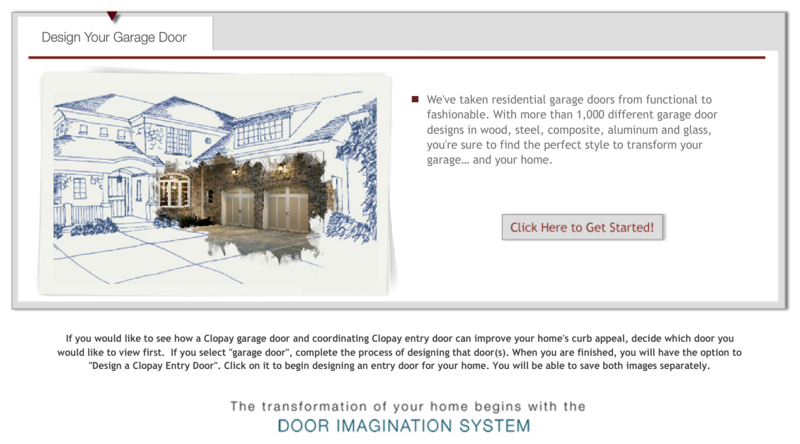 I highly recommend this company to anyone looking for garage doors. Try a new door on your home. Design your new door then call us for a quote. This application is not suitable for use on this device. Please visit this page from a desktop.